Did assignments get in the way of your Student Exchange application? Great news, the deadline to apply for the UC Student Exchange Programme in Semester 2 2019 has been extended to Friday 21 September. The UC Student Exchange programme gives you the opportunity to study for a semester or a year at one of UC’s partner universities worldwide as part of your UC degree. With over 60 partner universities around the globe, you can choose to study in some amazing locations including Beijing, Singapore, Spain, France, United Kingdom, United States of America and many more. 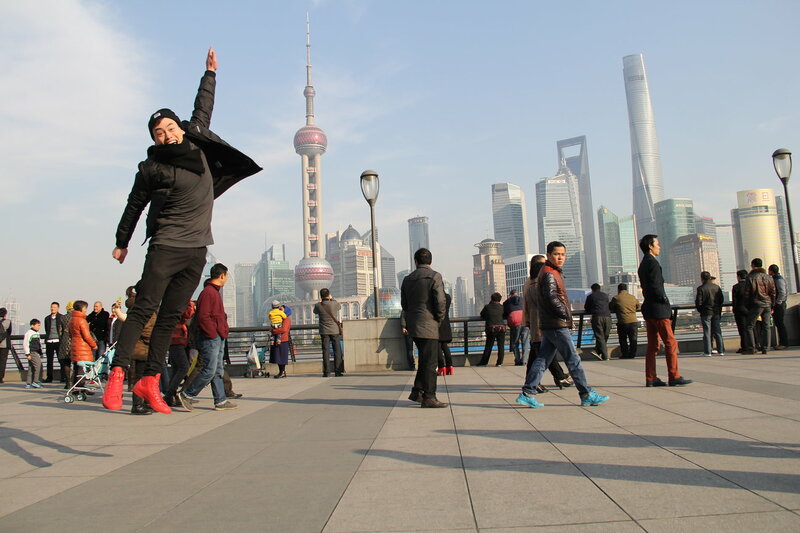 UCSA 2019 Exec President Sam Brosnahan spent a semester at Shanghai University of Finance and Economics and believes anyone whose degree programme offers the chance to go on exchange should do it. Check out the UC Student Exchange website for all you need to know about going on exchange, including where you can go and how to apply. During July’s mid-year break, Jade Humphrey, Kerridwen Russ, Natalie McHugh, Ruby Maurice and I had the opportunity to participate in the week-long Harbin Institute of Technology (HIT)’sLand-Sky-Ocean summer school in Weihai, China. Kia Ora! My name is Katie Mills and I am your Postgraduate representative on the UCSA for 2019. 2019 is looking like a very exciting year for Canterbury students. A major theme of this years UCSA elections was the new UCSA building that’s set to open next year. The new building is going to open up a lot of new space for students. With new space, comes new opportunities. Student buildings should be the hub of student culture. Canterbury’s student culture is so diverse and I want to make sure we’re really sensitive in capturing this. I think the key to this is making sure the space remains dynamic. The building has to retain a certain degree of flexibility to ensure it stays relevant and sensitive to students needs. The new UCSA building presents an opportunity to create an environment that fulfils the needs of many groups who have been missing out on a space that feels like their own. This includes postgraduate students and international students. I’m looking forward to working closely with these groups on this project next year and I’m so excited and fortunate to be a part of activating such an amazing space for everyone!